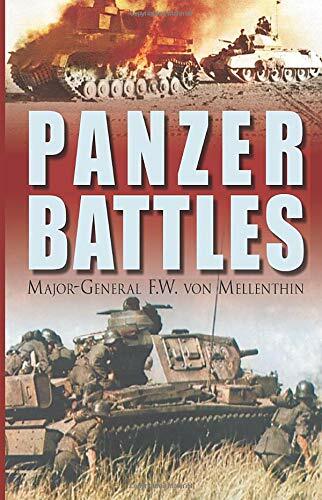 As Chief of General Staff, Fifth Panzer Army, Von Mellenthin was present at almost every major tank battle during the Second World War and here provides a unique insight into some of the most monumental battles of all time. F.W. von Mellenthin was born in 1904, and joined the German Army in 1924. By 1945, he had been involved almost every major tank battle on every front. von Mellenthin, Major-General F. W.